The Sopranos creator David Chase has finally found young Tony Soprano and it’s none other than the son of James Gandolfini’s who played Tony Soprano in HBO’s Sopranos series. 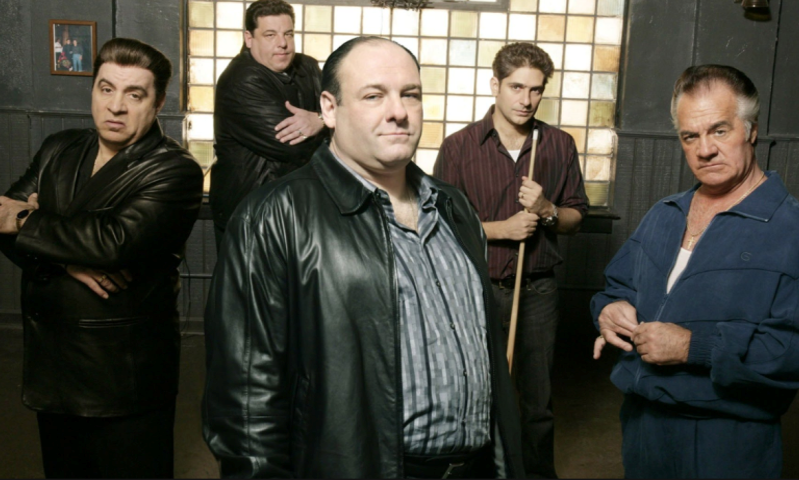 Michael Gandolfini is set to take on his father’s role as Tony Soprano in the upcoming The Sopranos prequel film, The Many Saints of Newark. "It’s a profound honor to continue my dad's legacy while stepping into the shoes of a young Tony Soprano," Gandolfini statement regarding his casting as Young Tony Soprano. "I'm thrilled that I’m going to have the opportunity to work with David Chase and the incredible company of talent he has assembled for The Many Saints of Newark." The late actor son is best known for the HBO drama series The Deuce. The audition process for the Son of Gandolfini was not that easy as the prequel film reportedly put him through an “extensive audition process” but with his uncanny looks of Young Tony and mastery of Tony’s mannerisms got him the role in the upcoming film. Gandolfini has joined with an impressive cast that already consists of Alessandro Nivola, Vera Farmiga, Jon Bernthal, Billy Magnussen and Corey Stoll. The Sopranos is widely regarded as one of the greatest drama series ever, running for six seasons from 1999-2007 and won five Golden Globes awards and 21 Primetime Emmy Awards. Moreover, Games of Thrones director Alan Taylor will direct The Many Saints of Newark from a script by series creator David Chase and producer Lawrence Konner. This will be the second series which got a film treat after the announcement of a Breaking Bad movie.